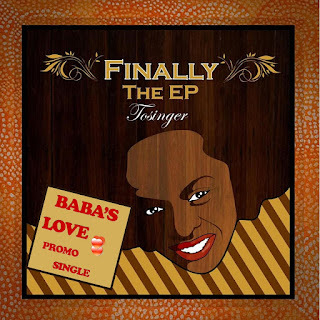 Tosinger breaks her musical silence and comes out with a debut EP of 6 tracks tagged 'Finally' which launches officially in January 2012. She releases a new single from the EP ~ 'Baba's Lo ve', an Afro-rhythm inspirational gospel song, a perfect musical reflection of God's love for the Christmas season. 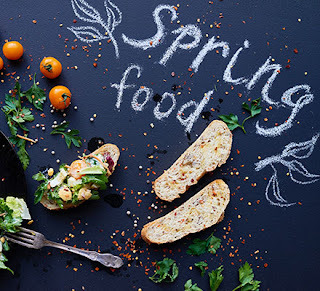 displays a simple conveyance of heartfelt richness. ruba. The merge of ‘Tosin’ and ‘Singer’ became ‘Tosinger’. She later went to school in Nottingham University where she was part of the school's largest Gospel Choir (Revival) and then went on to study Music/Worship/Theater at the creative arm of the International Bible Institute of London in 2002 where she had the opportunity to be part of some London Broadway shows’ vocal ensemble like ‘Mother Goose-The Pantomime’, ‘GodSpell’ and ‘Rent’. Here, she also learned the acoustic guitar and did backup vocals for Contemporary Christian musicians- Matt Redman and Dave Wellington. songwriters’ competition at the Florida 2009 –Actors Model & Talent Competition where she also got a certificate in Stage Presence and Performance. The EP 'FINALLY' is out January 2012 and an album project is in the works. She has a drive and a desire to contribute to the Entertainment industry positively and effect change in a global world one listener at a time. She has also taken steps through her DreamWeavers Entertainment outfit to support unique upcoming indie artistes and continues to make an impact with her musical and literal works. She is currently concluding a Masters in Arts Administration from SCAD (Savannah College of Art & Design).Tosinger says “Songwriting comes natural to me. My lyrics and melody are usually spiritually inspired and it remains inspirational, it is a mix of African vocalisms, beats and language rendered mostly as a soulful ballad, sometimes upbeat, a music genre that can be referred to as “Inspirational AfroSoul ”, I do incorporate other genres like Folk, Jazz, Reggae and Neosoul. I can also play around with tunes on the acoustic guitar and percussion instruments. 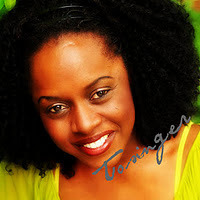 Tosinger is married with two boys and is currently based in Atlanta, Georgia, USA.